Village Gym Manchester Hyde is fully equipped with the very resistance, cardio and functional equipment. There are also PowerPlate machines and free weight areas in the gym. The 25m heated pool is perfect for a cool down after a hard workout. Afterwards, chill out in the spa pool, steam room & sauna. Needs a good refurbishment. Pool and spa area very dirty and old. Booking in hard work. I would not visit again! Good gym and clean. Excellent sauna, steam and pool facilities. 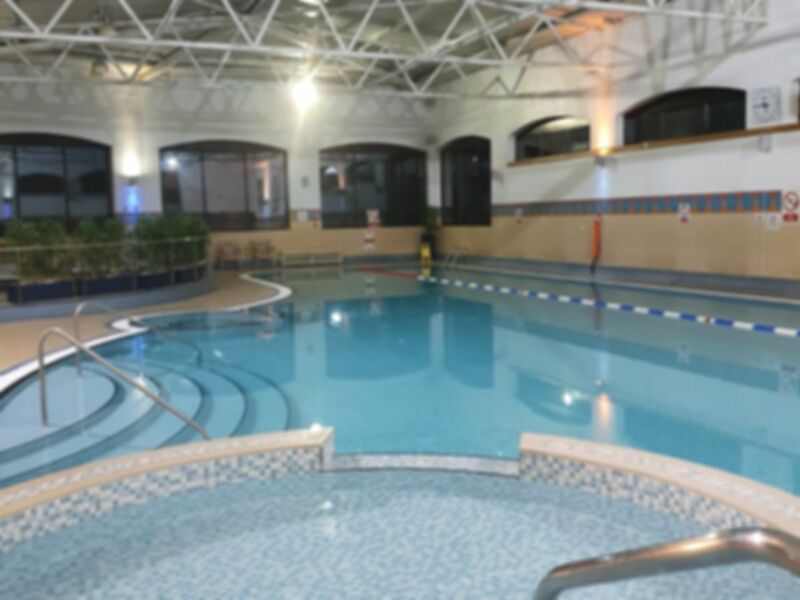 Pool warm, sauna, steam and Jacuzzi all working well - staff friendly and once they understood the Pay as u gym process, they were able to help. Good gym area and excellent pool area with gym and sauna and steam room. I didnt use the gym area only the pool... the sauna and spa pool are great!! !